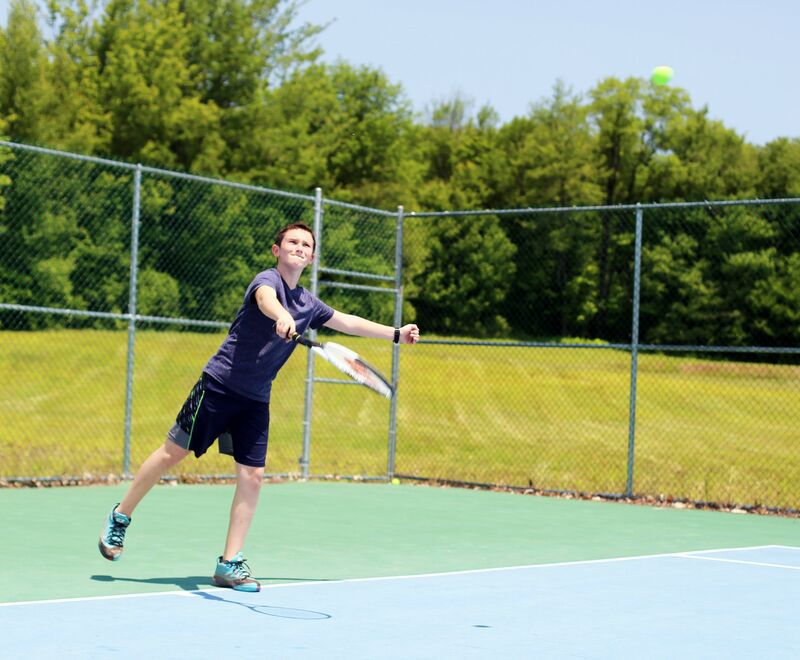 Choose from an amazing array of competitive and recreational sports played on our premier facilities. 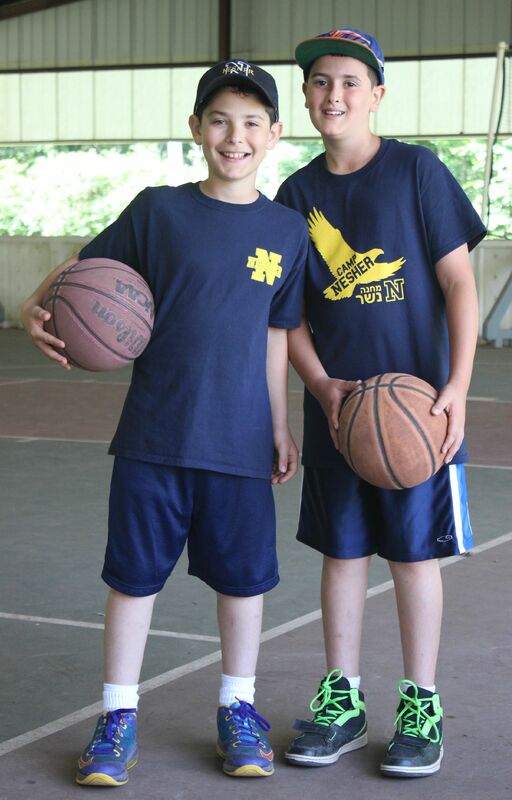 Campers can choose to participate in intercamp games including over 30 Wayne County Camp Alliance (WCCA) tournaments, various invitationals and Camp Nesher’s own Yom Nate – the single, largest, multi-sport event in overnight camping. Additionally, our daily schedule includes opportunities to play in divisional intramural leagues. 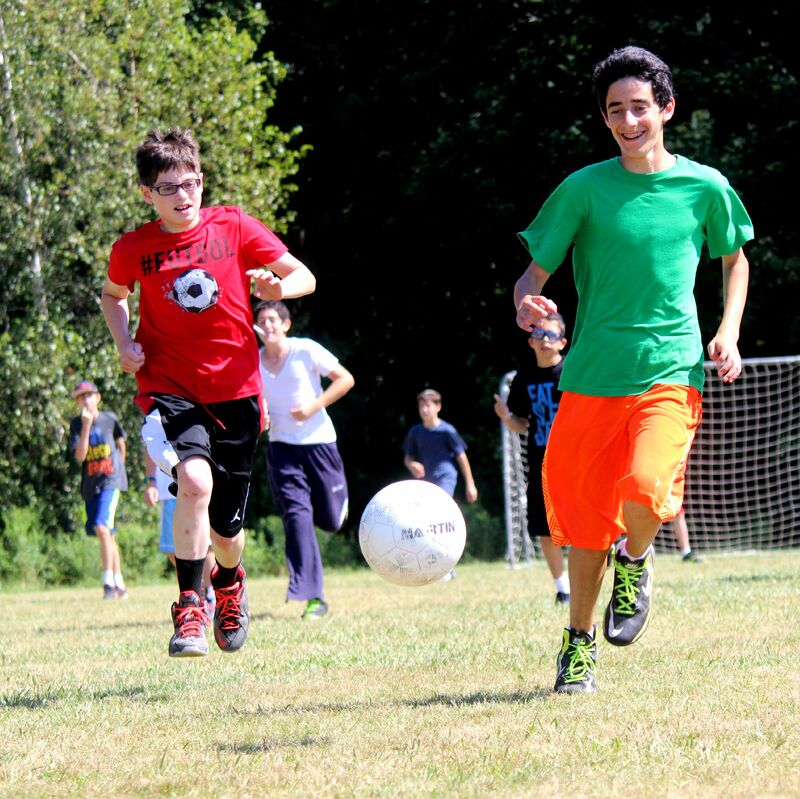 Our staff provides coaching and instruction during signup activities, designed to meet the needs of each individual’s level of ability. This plays a strong part in the development of a camper’s proficiency and self esteem.